If you want to maximize the success of your home sale, there are six habits you need to keep during the process. 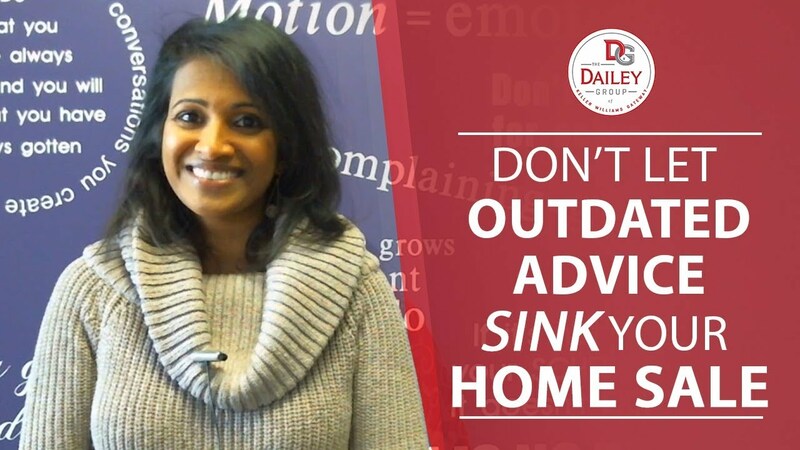 Are you following the right home selling advice? Here’s what no longer works in today’s market. Is it smarter to sell your old home before buying a new one? Today I’ll discuss why this might be the best option for you. 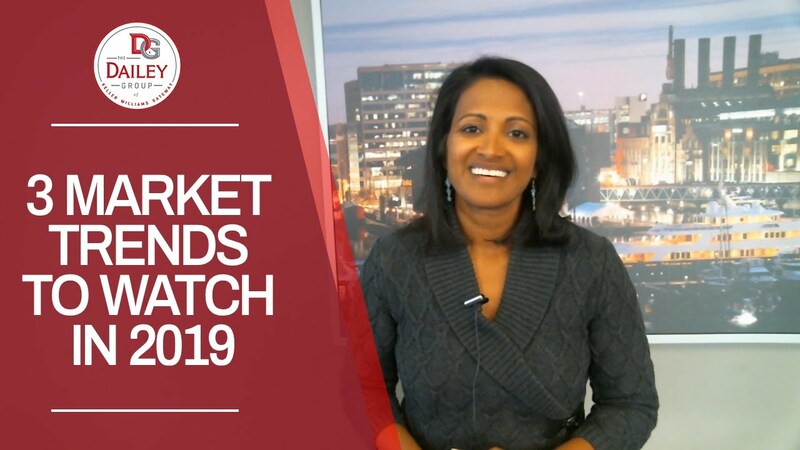 In today’s real estate market update, we’re going to discuss key trends that homebuyers and sellers should be watching in 2019.